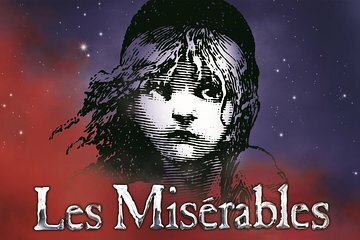 Experience the world’s longest running West End musical with tickets to the London 'Les Misérables' at the Queen’s Theatre. Based on the incredible novel by Victor Hugo, this award-laden musical tells the tale of Jean Valjean, a fugitive in 19th-century France. A story of passion, courage, redemption and the indomitability of the human spirit, the show will enthral and uplift you with songs such as ‘I Dreamed a Dream,’ and others. Opt for standard or top-price seats, and upgrade to enjoy a 3-course pre-show dinner at a charming theater-district restaurant. 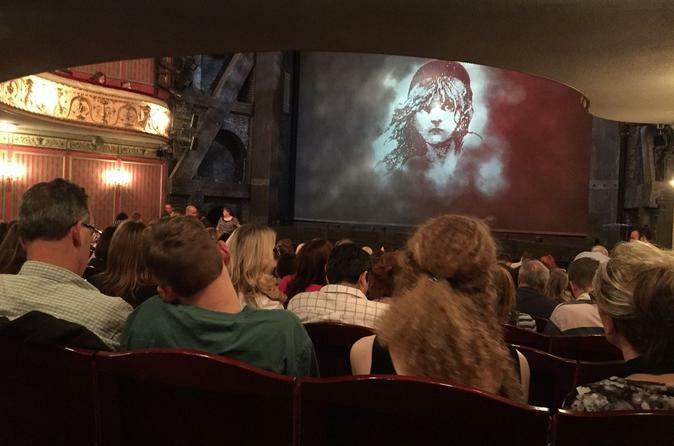 Make your own way to the Queen’s Theatre in London to enjoy the captivating Les Misérables, one of the world’s most famous and beloved musical stage sensations. You have the choice of two seating options for the show. Standard-price seats afford good views of the action from the rear stalls or dress circle. Alternatively, select top-price seats to enjoy fabulous views of the stage and get closer to the stars! Make the most of your night at the theater by upgrading your ticket to include a delicious 3-course pre-show dinner at L'Escargot. This famous restaurant boasts artworks by Chagall, Matisse and Hockney, and serves classic French cuisine in beautiful surroundings. See the Itinerary below for a sample menu. The menu varies from week to week. The dinner package includes 2 course menu with a choice of starters, main courses and desserts. The price includes service charges and taxes. Any additional items ordered must be paid for at the restaurant. Vegetarians will be catered for upon arrival at the restaurant. How could it be any thing other than 5 stars? Preceded show with dinner at Peruvian Japanese fusion restaurant and it was perfect! Brilliant.I had a great seat in the 2nd row.Pick up of ticket easy. Play was great but not as good as New York . But still worth the see. Of course this play is always worth seeing. Never miss it. Les Miserables was amazing! As well, it was so easy with the pre purchased tickets. We just went to the box office with our electronic copy from Viator and they gave us our tickets. So easy and convenient. This was a first for me and a very memorable one. I started my evening by going for dinner at La Escargot and what an experience.  From the time I entered the restaurant I was greeted by a beautiful and friendly young lady and the whole staff was very pleasant and friendly. The meal was amazing. even though the meal that I bought was prepared for I still ordered from the menu and selected items that I wanted to try. i.e their famous escargots. delicious and wine. The show was also very interesting. I didn't read the book or saw the movie so it made it much more enjoyable. I managed to get a 2nd row center ticket to Les Mis and it was great!!! The Theater Show was terrific. The seats were fantastic. The dinner and restaurant was mediocre and the restrooms were almost not accessible. Tickets were not very good, I thought we purchased top tickets but we were in the next to last row of the first balcony.